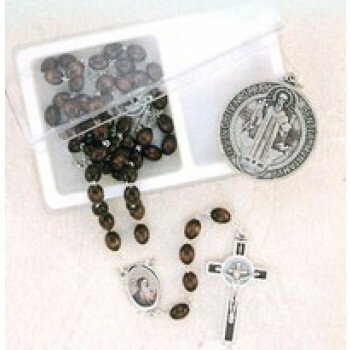 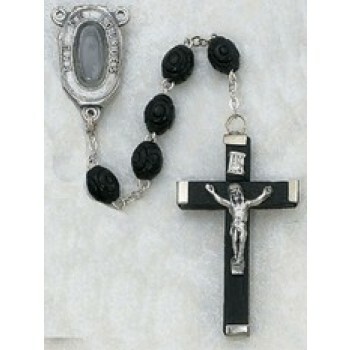 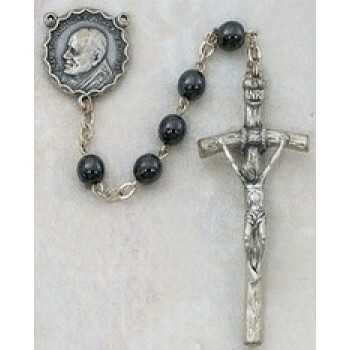 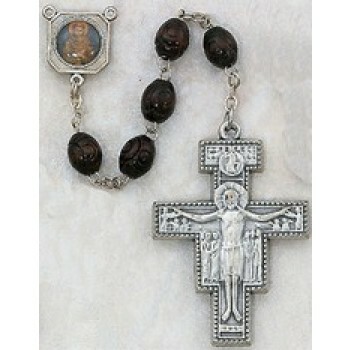 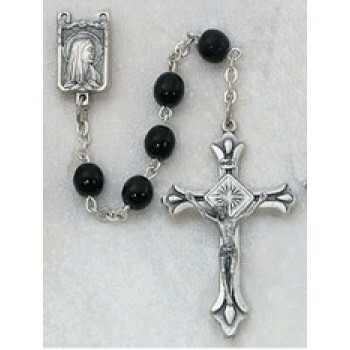 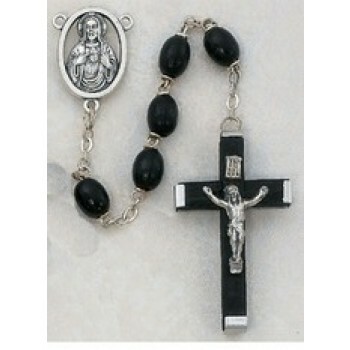 Wood and black onyx are typical of older style rosaries and continue to be a popular choice to this day. 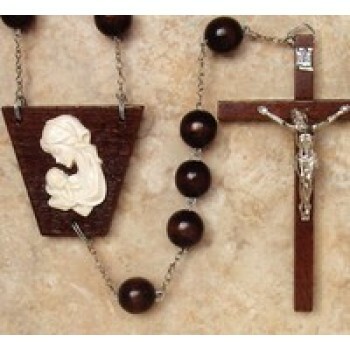 Black and brown wood rosary beads can be found in a variety of shapes and price ranges, making them an attractive option for people who are looking for something with traditional style, yet is also modern and affordable. 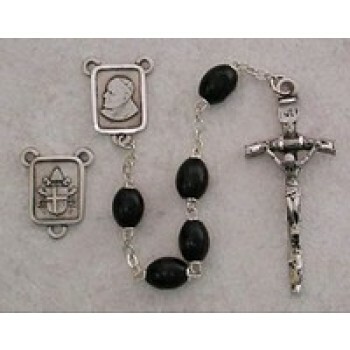 Matthew F. Sheehan offers several varieties of black onyx and brown wooden rosary beads to choose from. 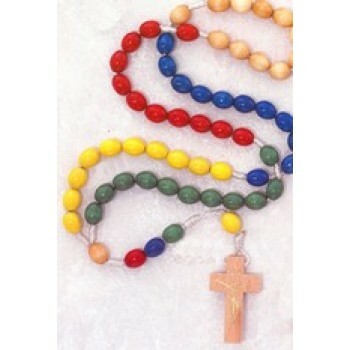 Wooden rosary beads are a great choice for children and we carry an age-appropriate rosary that is color coded to help teach the proper way to pray with a rosary. 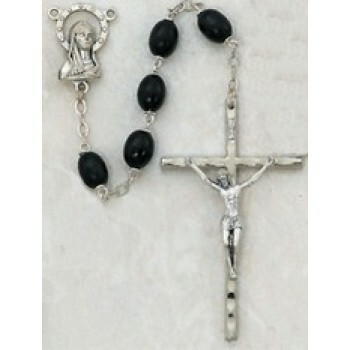 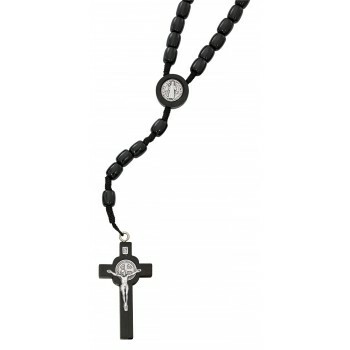 Each rosary consists of black onyx or wooden beads on a metal chain with a crucifix on the end. 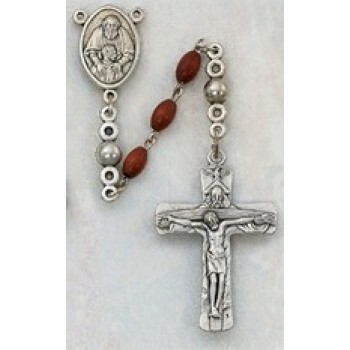 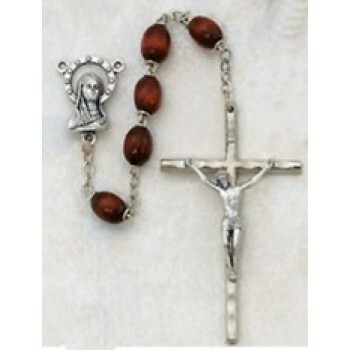 Rosaries range from simple to ornate and prices vary from affordable rosaries under $50 to pricier varieties that are functional pieces of religious art. 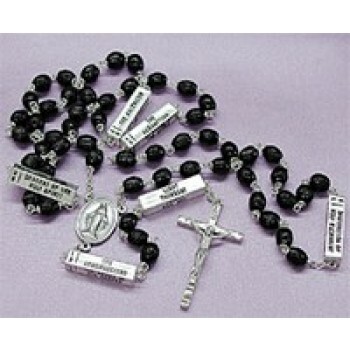 Choose the rosary that's best suited to your individual style and needs. 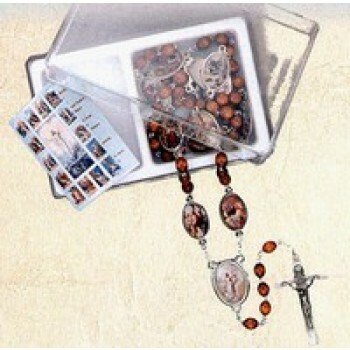 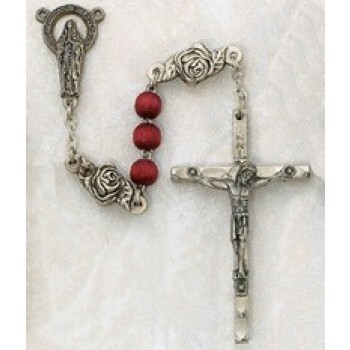 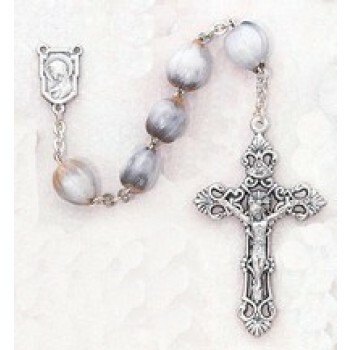 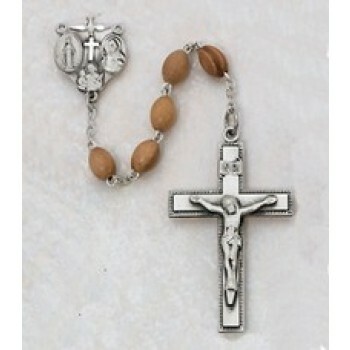 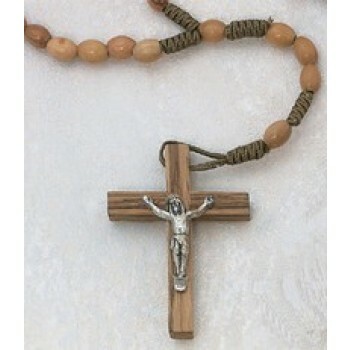 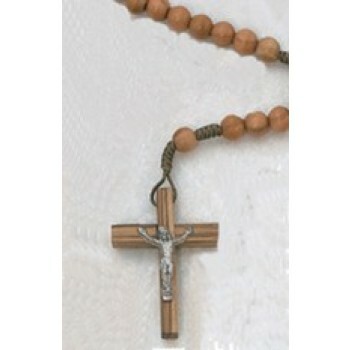 Choose Matthew F. Sheehan for the best selection of onyx and wooden rosary beads on the internet. 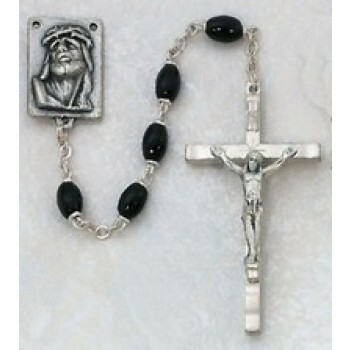 Our impressive selection and low prices make us your leading choice for religious goods. 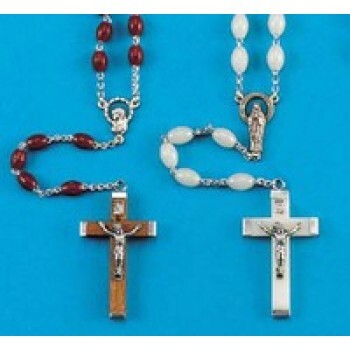 We have been serving the religious community since 1907 and take pride in offering high-quality products at affordable prices. 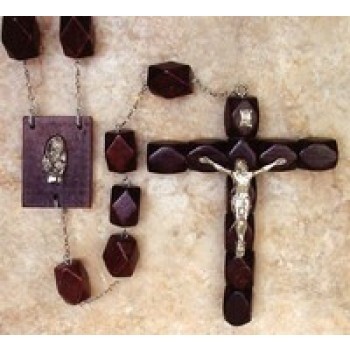 Shop now and enjoy free shipping on qualifying orders.